In January 2012, Landor Associates brought in Ektaa Aggarwal to lead the creative studio and grow the team. 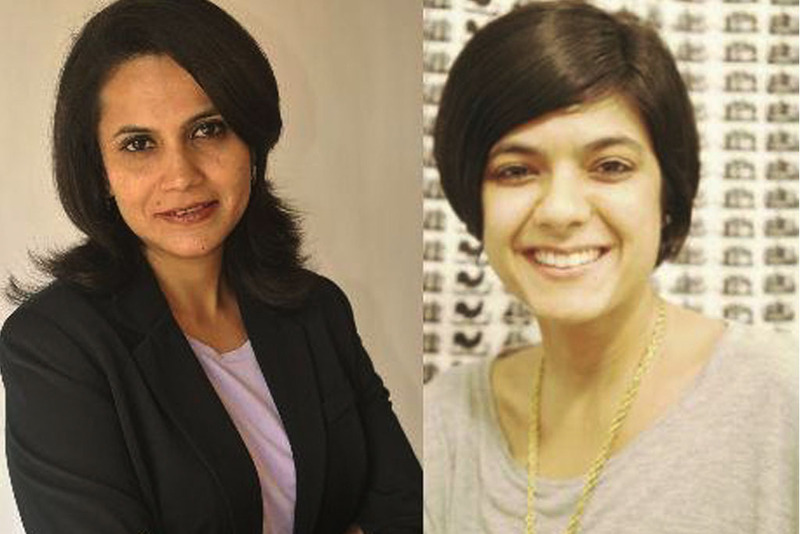 Lulu Raghavan, country director, and Aggarwal, creative director, discuss the new orientation of the consultancy and the work that’s been happening. Eight out of 10 leads for the expanded team at Landor today are for retail and branded environments. As they say, Landor is ‘beginning to make some noise in the board rooms‘, as the consultancy expands horizons to cover areas in addition to ‘corporate’ assignments.